Interestingly in Inverell, 49 people were homeless on Census night in 2011 while only 42 people reported being homeless on Census night in 2016. 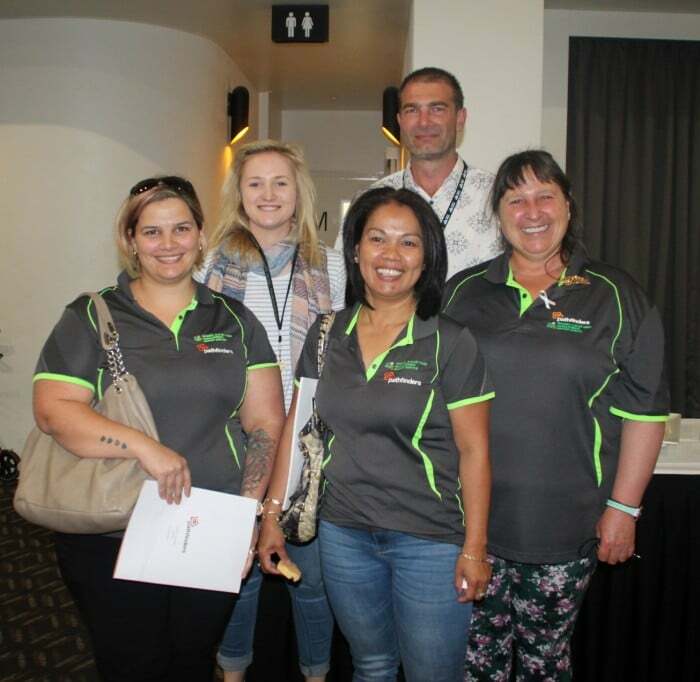 While the recorded number in 2016 of homeless people in town was 42, Pathfinders’ Inverell and Glen Innes SHS program helped 470 people last year alone. “Every day, we have local and inter-state people coming to our office seeking help because they don’t have a permanent home,” said Daisy Brown, SHS Inverell Support Worker. “It’s difficult for them to secure private rentals and access public housing, with many of them unable to keep up with rental costs or unable to get a rental reference, and they’ve already accessed crisis accommodation and aren’t sure where to go next. The report also found that 34% of the homeless population in 2016 were 24 years and younger. In Inverell and Glen Innes, 54.2% of the 470 people the Pathfinders’ SHS program helped last year were 24 years and younger, including those in the Women and Children’s Refuge in Inverell.